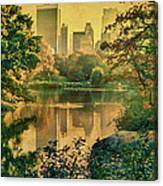 There are no comments for A Vintage Glimpse Of The Boating Lake. Click here to post the first comment. 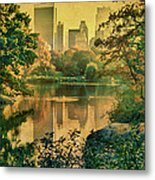 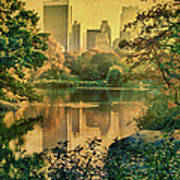 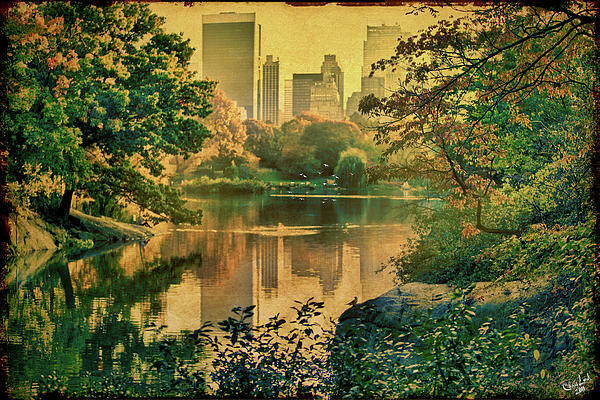 The boating lake, Central Park, seen in Autumn.